Is that I am constantly reminded of all of the books that I won’t ever get to read. As quickly as I try to read through books now, my to-read list on Goodreads is a bottomless pit. 424 books and counting. This has been a decent year of reading for me though. 18 books in 5 months. I always start strong in the first couple months of the year, and then by summer I’m struggling to finish a book in two months. I just finished this one last week. 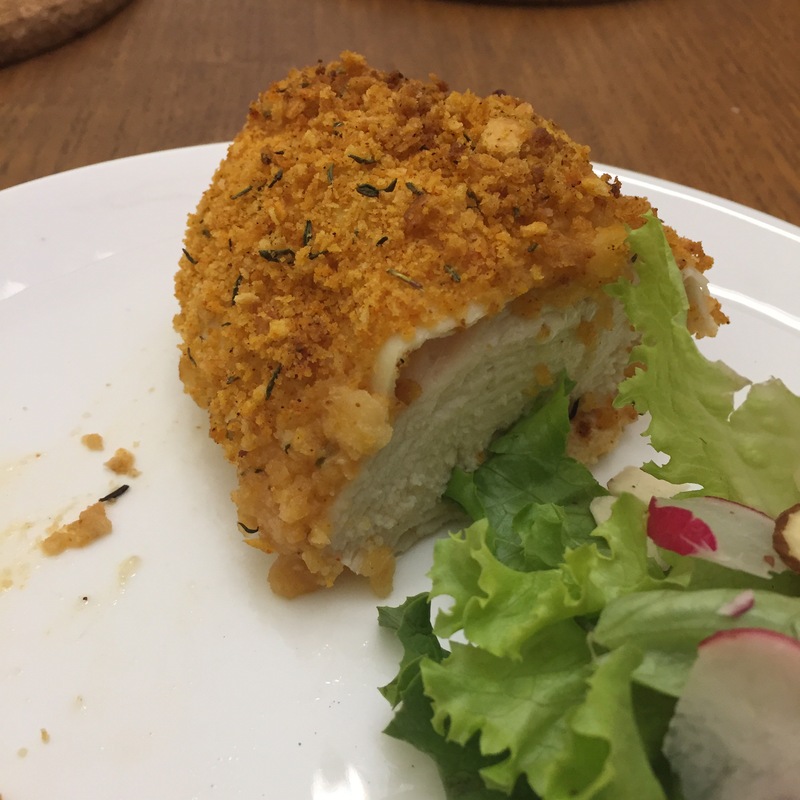 It was…so-so. I really enjoyed the history of the street. Rue des Martyrs is tucked away by Montmontre. It seems like a quiet and simple little street in such a big and bustling city. 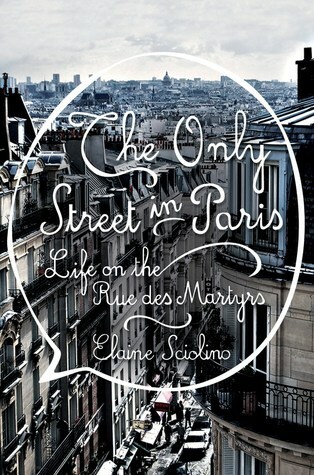 This one was one of the better historical fiction novels set in Paris that I’ve read. 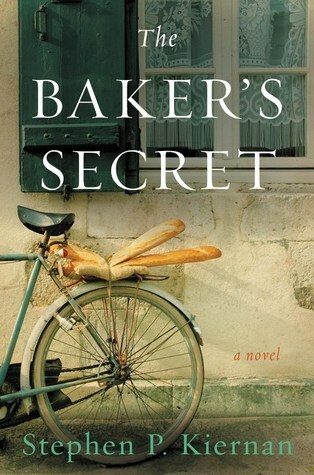 Set during WWII, it focuses on a small little village in France that is under Nazi occupation. The characters were varied and engrossing. I particularly enjoyed the protagonists’s glum nature, although based on the reviews I’ve read, others didn’t feel the same. 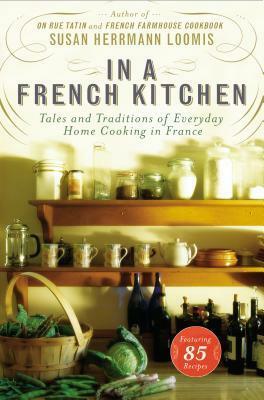 The only thing I enjoyed about this book is the setting in Brittany. Its an area in France I know virtually nothing about and it was wonderful to learn about some of the unique traits of that region. That said…the story and characters were forced, trite and unrealistic. There were too many characters of similar natures to keep track of and I felt like the protagonist had a habit of always having the magic touch. I hate that in novels. Its one of my biggest pet peeves. This is apparently the only book I’ve read in the recent months that isn’t set in France. Its a look at the Nordic region of the world, Scandinavia. Its very glib, sarcastic, and offers a unique look at life underneath the happiest-people-in-the-world banner that these countries often find themselves waving. I’ve concluded that there really is no perfect place in the world. Everywhere has its ups and downs. Its really what we do with those ups and downs that determines our own happiness. I do wish I had a print copy of this book. I listened to the audiobook and there are a lot of things I want to go back and re-read. I’ve been on a whirlwind, reading some really fantastic books lately. Normally I’m fine just updating my Goodreads account and watching the number tick upwards on my read list, but lately I feel like I have more to say. I’ve been in a reading vacuum as of late. As soon as I put one book down, another is immediately in my hands. I freak out when I near the end of an audiobook because I don’t have another lined up and I dread driving my half hour commute to and from work without a book to listen to. 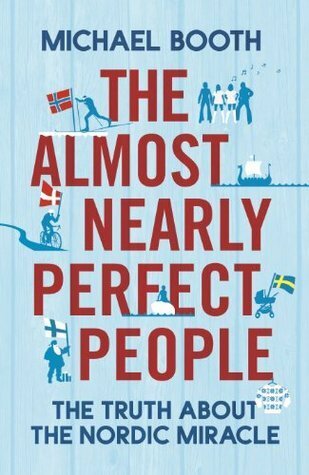 Michael Booth is a hilarious author, taking a witty and sardonic look at the actual lives of the Nordic culture that is currently sweeping through the US right now. Books and media all hyping Scandinavia as the happiest place on earth are seriously considered and slightly debunked in this book. I’m also learning so much about the culture, the history and the habits of the people in the Nordic countries (Denmark, Norway, Iceland, Finland, etc). Its truly a wonderful book. This is another I just finished. 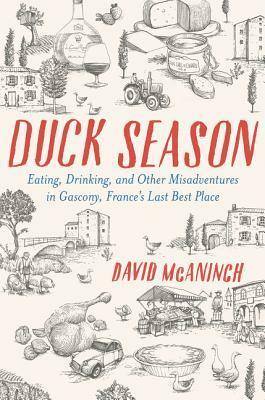 Its a look into the lives of one small village in Normandy under Nazi occupation during the end of WWII. Emma, the baker’s apprentice takes on a valuable role in keeping the members of the community float during such a stressful and brutal time in their history. We meet an eclectic cast in the community, from the veterinarian, to the priest to the crooked DeFour and the every so vile Captain Theilheim. I couldn’t put this book down, each chapter just led right into the next in a wonderful tone and pace. Thank you to the wonderful publishers that have been sending me books in the mail. I’ve gotten some wonderful titles that I can’t wait to jump into. 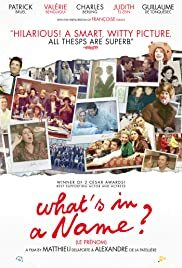 Last night I watched this incredibly funny movie, What’s in a Name? 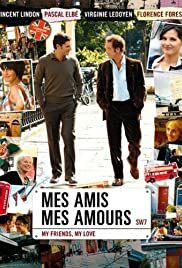 The film is actually an adaptation of the play, which was also written by film’s directors, Matthieu Delaporte and Alexandre de La Patellière. The premise: Family dinner. When Vincent announces the name of his future son, he starts a chain of reactions and revelations that spark debate, controversy and some pretty incredible truths about how the family really feels about each other. The film stars Patrick Bruel in the lead role of impish Vincent. Most of the actors are new to me, but I’m really just beginning to delve into the world of contemporary French films. 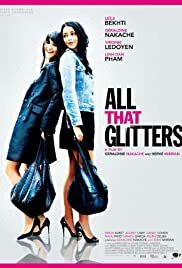 My husband watched the movie with me and we both agreed that the entire premise of this movie would never really take off in the US, unless it was an under-funded indie film. Even then, I wonder. The entire movie takes place in the living room of Babu (Vincent’s sister). She and her husband are hosting dinner for her brother, his wife and Babu’s childhood best friend Claude. During the course of the dinner, Vincent announces the results of the ultrasound (a boy) and then the selected name for his son. I won’t reveal the name, but it sparks a heated discussion between all of the party members. This revelation leads to some other revelations about each person at the dinner party. Its kind of like that episode of Friends where the entire cast snitches on each other to Monica and Ross’ parents. Vincent’s seemingly innocent joke about the baby’s name goes too far and soon everyone is digging up the past as they fling insults at each other. The actors themselves are precise and impeccable in their acting and intensity of emotion that they bring to their parts. No one misses a beat. The New York Times has a wonderful review of the film if you don’t mind a few spoilers about the name reveal. I think I’ve hit a wall on French memoirs and fiction. I think I’ve pretty much read everything I want to/need to read. 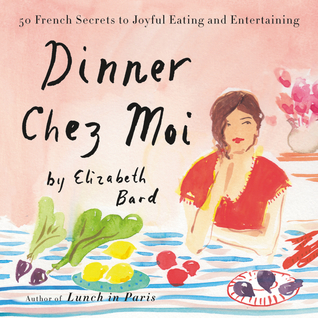 Although I am discovering picture books set in Paris with my son (he loves Madeline and Babar right now), I haven’t been indulging in as many French travel books as before. They all seem repetitive and it really seems like Scandinavia is really plugging their culture as the hip new thing everyone should be obsessed with. 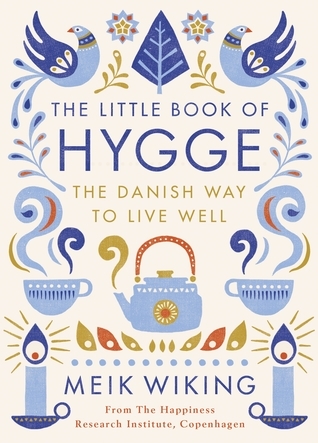 There are a number of books about hygge and other elements of Danish living that are flooding the blogs and bookshelves right now. All this is a long-winded way of saying that I’ve been delving more and more into French movies. 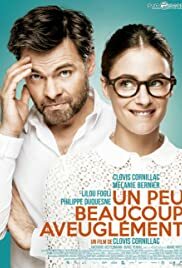 Contemporary, fun, and interesting French films. Since there is no Goodreads for movies, I figure this blog is the best way to really document what I’m watching. I’m not quite sure what is it about French films. Its not even that they are set in France. Its really the stories that they tell. Maybe its the limited budgets, but the stories are so much more streamlined and less hyperbolic than American movies. There is so much less fluff, less nonsense, less arbitrary supporting characters. I’m playing a bit of catch-up with this post, but hopefully I’ll have a weekly movie review coming up on this site. Well, maybe weekly. Or as often as I watch a French film. (2012) A young chef, Jacky, keeps getting fired because he gets creative in the kitchen. 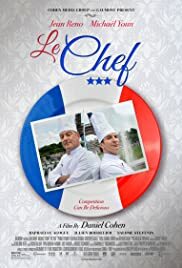 An older chef, Alexandre, puts up a battle, knowing that he’ll soon be bumped from his coveted position to make room for another young chef who specializes in molecular gastronomy. In a world of food, friendships and rivalries, Jacky & Alexandre work together to save Alexandre’s job. 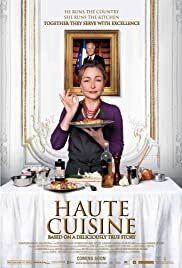 (2012) This is a wonderful biographical movie about chef Danièle Delpeuch and how she was appointed as the private chef for François Mitterrand. She dealt with an enormous amount of sexism in the kitchen, but nevertheless, produced some amazing meals for the president. Its a wonderfully touching and inspiring movie. (2010) Lila and Ely are best friends who live just on the outskirts of Paris. They go to the clubs on the weekends and are your typical party-girls with hears of gold. 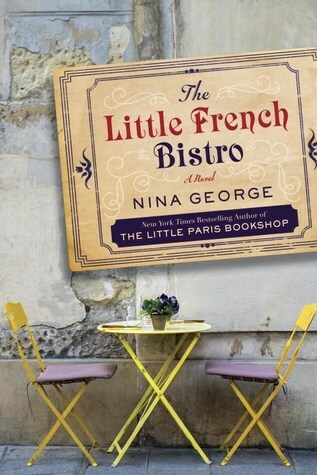 When Lila begins a relationship with a wealthy Parisian, she and Ely soon begin living a lie about their own financial status, putting a strain on their friendship as well as on their relationships with their families. I really adored this movie. Anyone who is not born into glamour or wealth can appreciate the motivation of these two girls to keep up with high-society. (2015) Fed up with living under her father’s thumb, a young pianist finds an apartment to call her own. On her first night, she runs away thinking its haunted. Further inspection leads her to find out that its actually her neighbor. A shy, reclusive artist who hates sharing the thin walls with anybody. Things get interesting when she moves in and won’t stand for his demand for absolute quiet. Its a very cute and funny love story. I can picture an early 80s American version with Meg Ryan. (2011) This one is my absolute favorite that I have seen so far. I can safely say I like it better than Amelie (ducks undercover). This is the story of a man who becomes quadriplegic after a paragliding accident and his rough-around-the-edges caretaker. The two form an unlikely friendship. 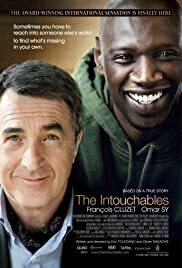 Philippe is a young aristocrat surrounding by pity, Driss is recently released from jail and looking for any way to support his mother and their large family. This movie is actually based on a true story. It really reminded me of Jojo Moyes Me Before You. Its sentimental, but not a tear-jerker. The characters are authentic and relatable without feeling forced. I highly recommend this movie if you ever have the chance. I didn’t work today, so now I’m sitting in the messiest little kitchen, waiting for my Oven-Fried Chicken to finish baking in the oven. I’ve spent nearly all day in the kitchen today. 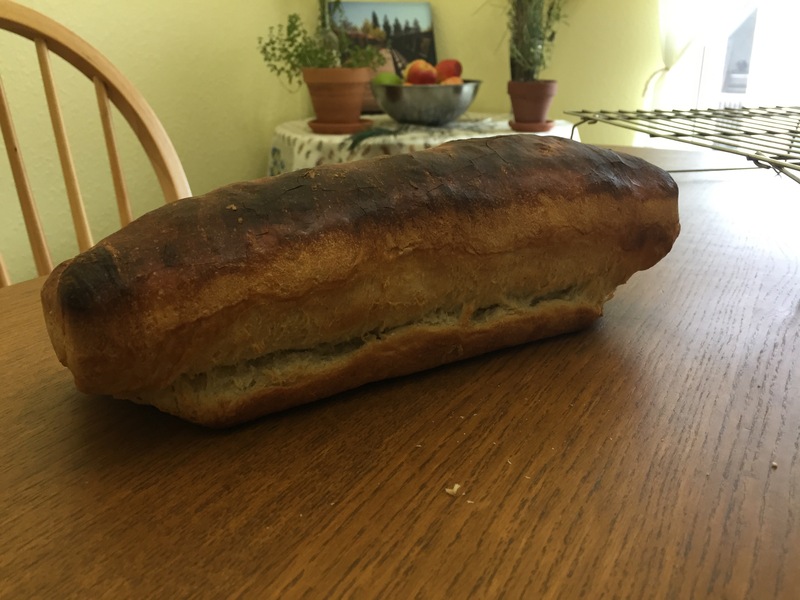 Bread – I attempted the Pain Ordinaire recipe from the book The Art of Bread. I’ve followed this recipe 5 times already with no success. I’m wondering if it’s my oven or the recipe that is off. The bread is burnt and under baked no matter what I try. The trouble with bread is that there are too many variables, and I can’t figure out which step is out of alignment. 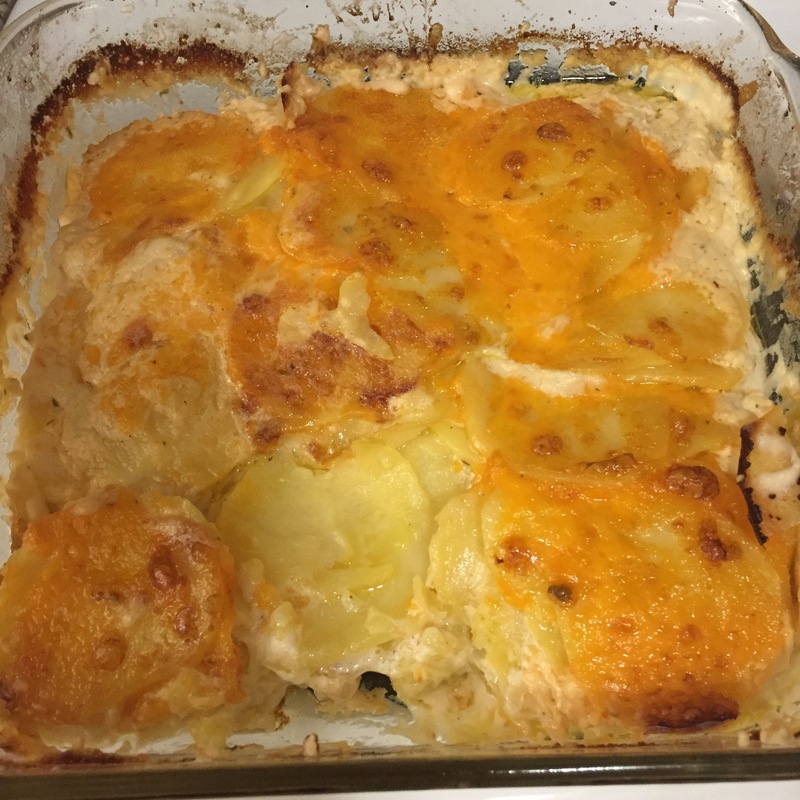 Scallop potatoes – This recipe is a sped up version from America’s Test Kitchen. I had to use milk & butter in lieu of heavy cream & I cut up too many potatoes. 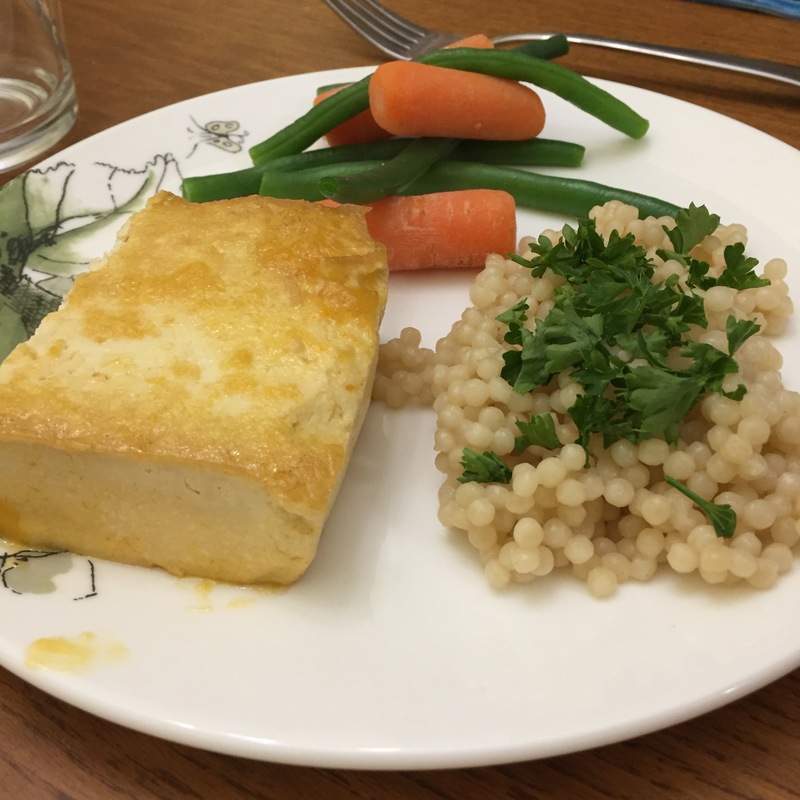 But I think it tastes OK.
Chips – I had leftover potatoes from the scallop potatoes, so I wanted to make chips. They burnt to a crisp in the first 5 minutes. Oven-Fried Chicken – this recipe is from my old faithful cookbook Better Homes & Garden New Cookbook: Bridal Edition. Its still in the oven, so no comments yet, but I feel fairly confident it’ll turn out decent. I have to make something that didn’t work from this book. Turned out better than I could have imagined! The best thing I’ve made all day!